Late one evening, some time ago, after the millennials of our group had taken themselves off to bed, an old friend and I decided upon one for the road. The only option left at that hour was an underground nightclub. A bouncer stood before the doorway, his bulky frame breaking the sound of the drum and bass pounding up from below; a queue of young kids snaked around the building. I looked down at my beige cardigan and at my friend’s summer wedges, and suggested we might not fit in. ‘Nonsense,’ she snapped. ‘We’re writers!’ and taking me by the elbow, she whisked me under the arm of the bemused bouncer and away, down into the throbbing darkness. What a great philosophy it is, that being a writer is an excuse (no, an actual reason!) for living – for doing things and being in the world and meeting people. As we all know, without it writing can too easily become a regurgitation of other people’s written visions or worst yet, a vessel for Hollywood to pour onto the page. This last month I haven’t written a jot. My list of excuses to my writing group grows long and ever more extravagant, despite their polite reminders that the point of a writing group is that members should write occasionally. But it has been busy, perhaps a bit too much living and not enough writing. The Fairlight Short website (www.fairlightbooks.com) finally launched two days after my last blog. We now have 14 short stories from 10 authors and more on the way. And we seem to have gone global (in a locational sense) without necessarily meaning to. Our latest contributor is from Oklahoma but lives in Paris and the website stats show readers are visiting from all over the world. 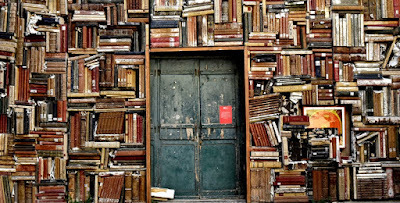 Goodness knows how they have found us (which reminds me I need to have a chat with our Creative Web Design Professional about SEO..) but it’s fantastic to see so many lovers of the short story out there, enjoying this wonderful form of literary art. Each of the stories in The Madonna of the Pool is told from the viewpoint of a different character, and yet each rings true with enormous veracity. One of the stories, Shall We Dance, is available for reading on the Fairlight Short website. 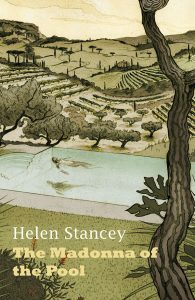 Helen Stancey's collection of short stories, The Madonna of the Pool was launched on 27th July. 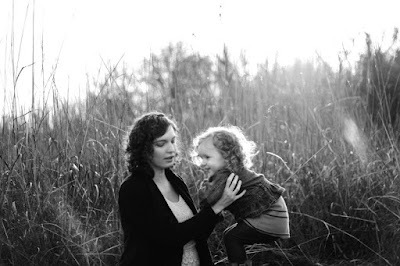 We writers can't let everyone else do our living for us, can we? Well, I agree being poured by Hollywood onto a page may be the worst thing, but I wouldn't mind being able to find that out for myself!